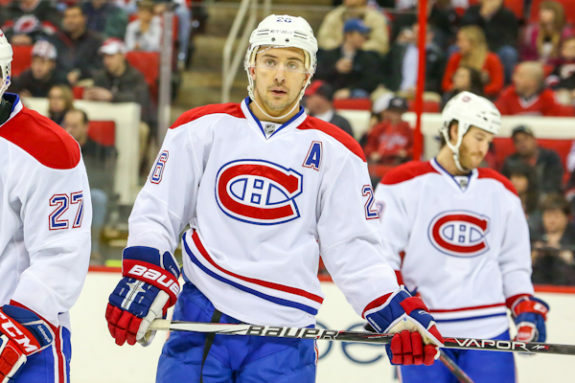 Former Kelowna Rockets Captain, Josh Gorges announced his retirement from professional hockey earlier this morning. The Kelowna Rockets would like to congratulate Gorges on a spectacular career that spanned over a decade. 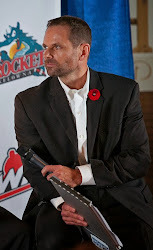 During his WHL career, he suited up in 245 games over four seasons all with the Rockets, he scored 152 points (33G, 119A), racked up 212 penalty minutes. He helped the Rockets capture the 2003 Western Hockey League Championship and captained Kelowna to their 2004 Memorial Cup championship. Kelowna Rockets Assistant General Manager and Director of Player Personnel, Lorne Frey says the Rockets were fortunate to have had Gorges as a player. "There was a rumour that Josh wanted to play college hockey," said Frey. "That's why he wasn't drafted into the WHL. I was then told that he actually wanted to play for us here in Kelowna, so I listed him that day. It was very good news for us, he was the Captain of the bantam team, and we knew he was a really good player. We brought him in as a 16-year-old, and he played forward and defence for us, we moved him back to his natural position of defence after that year. 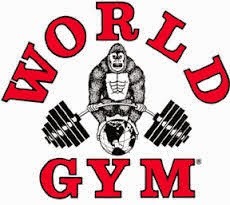 He developed from there and got better each year. He was consistent, smart and competitive. He had a great passion for the game and loved to play." Gorges had nearly an identical path to the National Hockey League as he did the WHL, he went undrafted at the NHL Entry Draft. 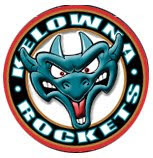 In 2002 the San Jose Sharks signed the Kelowna product as an undrafted free agent. Gorges represented Canada on the international stage at the 2004 World Junior Championships in Finland where he helped Canada to a silver medal. Following his junior career, the 6'1 defender made the jump to the American Hockey League during the 2004-2005 season with the Sharks farm team. He made his NHL debut with the Sharks the next season. Gorges went on to play in 783 NHL games with stops in San Jose, Montreal and Buffalo. He had 17 goals and 107 assists as well as 404 penalty minutes. He was an Assistant Captain with both the Canadiens and Sabres franchises. He now resides in Kelowna with his wife Maggie and their two sons Noah and Jayden. The Kelowna Rockets will honour Josh Gorges ahead of the game Saturday night against the Prince Albert Raiders.